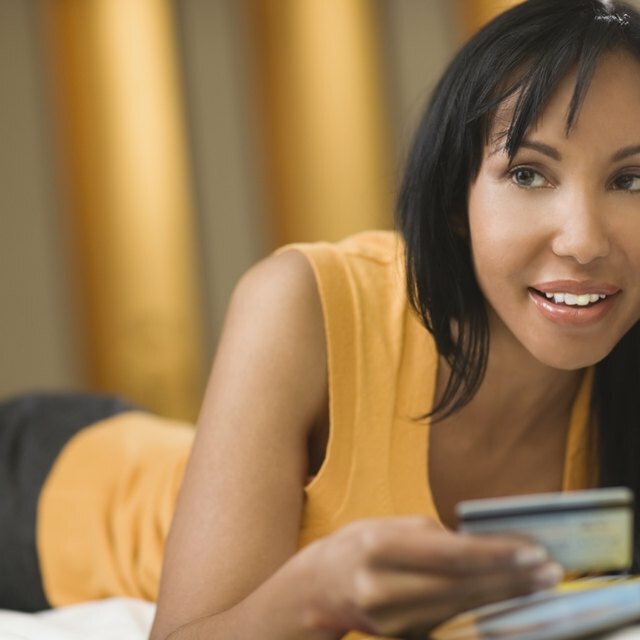 Should I Ask Credit Card Companies to Lower My Credit Limit? Maintaining a high credit score ensures that you'll have access to financial services and products now and in the future. A good credit score demonstrates to lenders and creditors that you are financially stable and a good lending risk. In turn, you can qualify for the loans and credit cards you want at a reasonable interest rate. The accounts you carry and your payment history for those debts are not the only factors that influence your credit rating. Seemingly minor changes, like increasing the credit limit on your credit card, will also impact your scores. It isn't your credit limit itself that impacts your credit score, but the ratio of debt you carry. Your current balance compared to your available credit limit is known as your “debt-to-limit ratio.” The lower your debt-to-limit ratio is, the better your credit scores will be. This is because a low debt-to-limit ratio indicates that you are not suffering from financial problems and manage your debt well – making you a lower risk for lenders. When your credit card company approves your request to extend your credit limit, it increases the maximum amount of debt you can incur on your credit card account. In turn, this lowers your existing debt-to-limit ratio. According to CNN Money, your credit card company is most likely to approve your request for a higher credit limit if you have made timely payments on the account in the past and maintain a good credit score. Ideally, you should aim for a debt-to-limit ratio of no more than 30 percent, but your credit scores will benefit the most by a debt-to-limit ratio of 10 percent or less. You can calculate your own debt-to-limit ratio by dividing your current balance by your credit limit. For example, if your credit limit is $5,000 and your balance on the card is $2,500, you have a debt-to-limit ratio of 50 percent. If your credit card provider will not improve a credit limit increase, you can also decrease your debt-to-limit ratio by paying down your balance. Do Credit Card Companies Have to Run a Hard Inquiry to Approve a Credit Increase? Credit card issuers have the right to turn down your request for a higher credit limit – even if your payment history and credit scores make you a low-risk customer. You can increase the odds of getting approved by using your good credit as a bargaining tool. Credit card companies often face customer acquisition costs of over $100 per account. These costs quickly add up, and the credit card company does not want to lose you as a client. Point out that you have been considering transferring your balance to another card with a higher credit limit, and your credit card company might be more wiling to give you the spending limit you want.